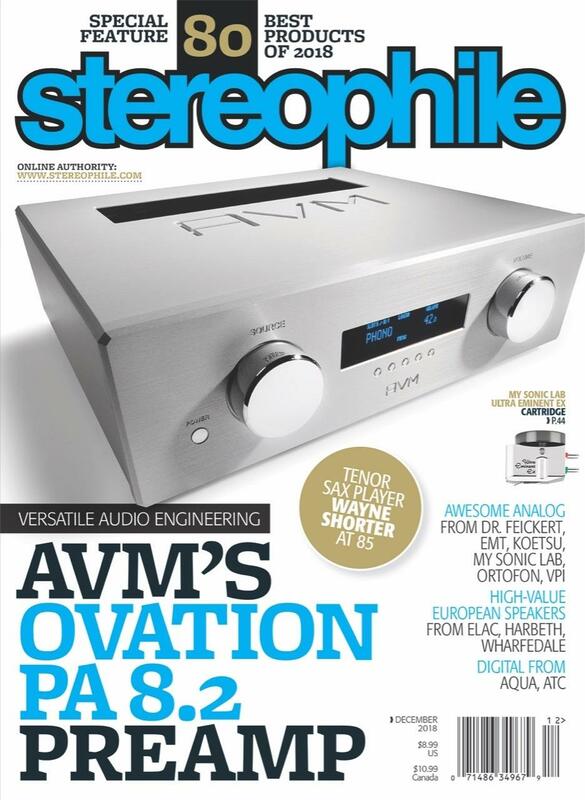 AVM's PA 8.2 Modular Preamp is featured on the cover of December's edition of Stereophile. A review which is full of high praise for AVM's preamp. Red Leaf Audio is extremely pleased and excited to have been appointed as the exclusive Candian distributor for U.K. designed and built Wilson Benesch Loudspeakers, Turntables & Audio Racks. These world class audio components are among the most technologically advanced available bringing the listener closer than ever to the original art and passion stored within musical recordings both past and present. We are so excited to announce that the Audience SX Series of cables have won The Absolute Sound's product of year award. This award adds to long list of accolades and very positive reviews Audience has received over the last decade. "...Audience's latest flagship cables struck a fluid and natural balance of ease, articulation, and immersiveness. It has a ripe midrange weight and sweetness, vivid dynamic contracts, and a profound sensitivity to the finest volume gradations. Ultimately it possesses a brilliance factor that casts light into the deepest corners of the soundstage and restores air and lift to harmonics. A particular strength for Au24 SX cables is the often hard-to-manage blend of the transient, the tactile, and the reverberant. Flexible and easy to handle, too. In a word, superb." We are pleased to announce that Red Leaf Audio has reached an agreement to begin distributing the legendary line of Adcom Amplifiers effective September 20th, 2017. Adcom has a long history of innovation and producing high performance reasonably priced power amps and preamps. They have appeared on Stereophile's lists of recommended components a whopping 70 times to date. The new SE series builds on the award winning amplifier designs originally designed by hall of fame audio designer Nelson Psss. Dealer opportunities are currently available in most major cities. We are pleased to announce the addition of Audience audio products to our line up. Located in California, Audience makes what are thought to be among the best Power Conditioners available today. In addition to power conditioners, they also make a series of unique full range driver based speakers that simply must be heard and a full selection of premium cables at some very reasonable prices. Audience has accumulated a massive amount of positive reviews, accolades and awards from enthusiasts, audiophiles and many of the top publications. Audience, great people making awesome products. We are pleased to announce the addition of DaVinci Audio Labs to our line up. 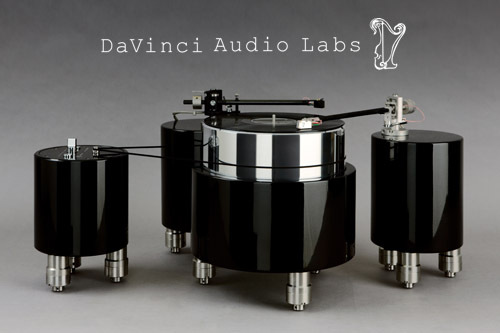 DaVinci Audio Labs makes turntables, tonearms and cartridges that are considered to be among the best the audio industry has to offer. Each one is hand crafted in Switzerland and can be ordered in your choice of colour or with 24k gold plating. These phenomenal turntables get the listener as close to the music as audio reproduction will allow. Innovative designs such as a 4 point sapphire magnetic bearings used in the new Virtu Tonearm make DaVinci Turntables and Tonearms unique and offer performance that is second to none.